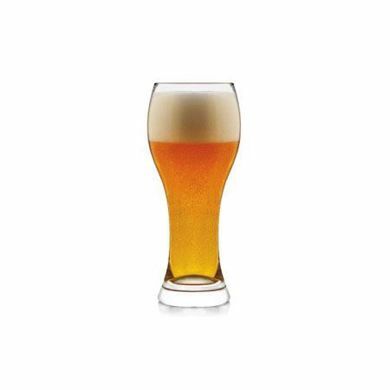 Brand Concepts is a Canadian leader in creating quality custom beer glasses for large breweries, micro-breweries, and craft beer operations. We create personalized beer glasses in small orders for micro-breweries and large orders for some of the largest breweries in the world. Looking for something else? 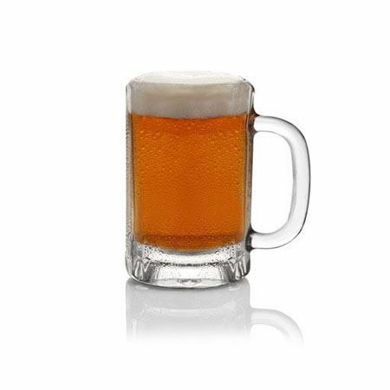 We also have a wide selection of pint tumbler glasses that may interest you! 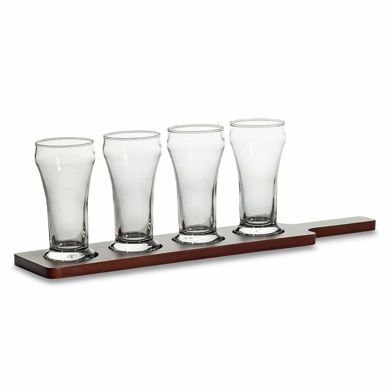 Already have all the beer glasses you need but you're running short on shot glasses? We carry those as well, check them out today!